Air it as a Halloween special (either this year or next). Shoot extra footage and package it as a made-for-TV movie for international buyers. Deem it a sunk cost, scrap the project, and move on. I was very happy to see THR’s follow-up indicate NBC will go with the first option, because I badly want to see what Fuller created. Fuller and Singer differed over the visual style of the pilot. NBC executives wanted the family to interact with a contemporary real-world setting to generate fish-out-of-water antics. Fuller wanted the series to take place in its own self-contained universe. Fuller is focused on the Hannibal Lecter prequel series Hannibal—which already has a 13-episode order for midseason on NBC—and lacks the necessary time to fix the pilot. So you can see why NBC was reluctant to invest more money in pursuing an oddball series, but we can all take solace that the development was too expensive to scrap altogether. Halloween is just around the corner, too, but there is no word yet on the exact air date. UNIVERSAL CITY, Calif. – October 11, 2012 – As Halloween nears, NBC turns Friday, October 26 into Fright Night when it premieres the pilot of the much-anticipated “Mockingbird Lane” (8-9 p.m. 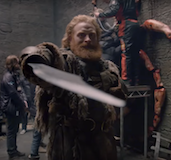 ET) — based on executive producer Bryan Fuller’s (“Pushing Daisies,” “Heroes”) script and directed by executive producer Bryan Singer (“X-Men” film series, “House”). The special program leads into a haunting “La Llorona” Halloween episode of “Grimm” (9-10 p.m. ET), which will also enjoy special airings on NBCUniversal’s Telemundo and mun2. “Mockingbird Lane” is a new reimagined version of the classic 1960s comedy “The Munsters,” now as a visually spectacular one-hour drama with a darker edge and tone. 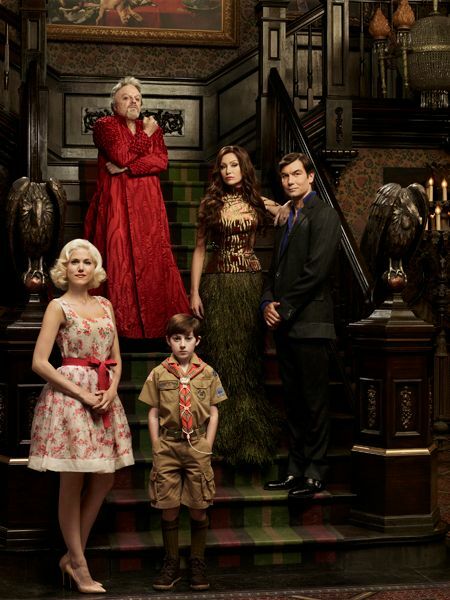 The cast includes Jerry O’Connell (“The Defenders”) as Herman Munster, Portia de Rossi (“Arrested Development”) as his wife Lily, Eddie Izzard (“United States of Tara,” “The Riches”) as Grandpa, Mason Cook (‘Spy Kids: All the Time in the World in 4D”) as Eddie and Charity Wakefield (“The Raven”) as Marilyn. 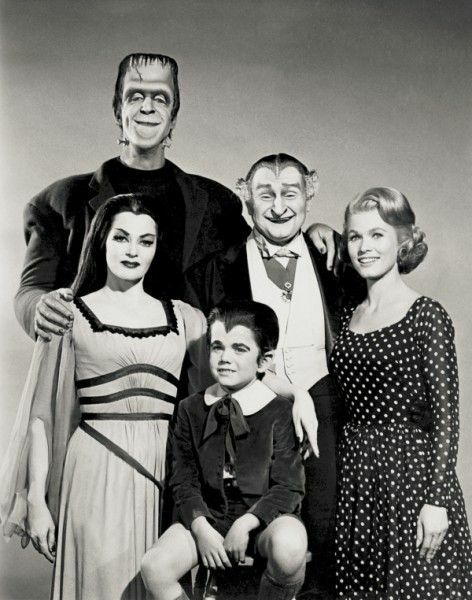 In the original 1964-66 series “The Munsters,” the odd but lovable family lived on 1313 Mockingbird Lane. In “Mockingbird Lane,” sweet little Eddie Munster (Cook) is a normal kid about to enter the horrors of puberty. Truth is, he’s about to discover that for him becoming a teenager means growing hair in truly unexpected places — as in all over his body — every time the moon is full! Eddie’s got it pretty good though. 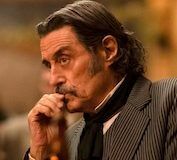 His loving, supportive, run-of-the-mill family includes his mom Lily (de Rossi), the daughter of Dracula; his dad Herman (O’Connell), who brings new meaning to “Frankenstein”; and Grandpa (Izzard), who would give Dracula a run for his money if he weren’t actually Dracula! Of course then there’s creepy cousin Marilyn (Wakefield), who’s really the odd one because she’s so completely normal. “Mockingbird Lane” is from Bad Hat Harry Productions and Universal Television. Executive producers include Fuller, Singer and Sara Colleton (“Dexter”). Singer also directed the pilot.